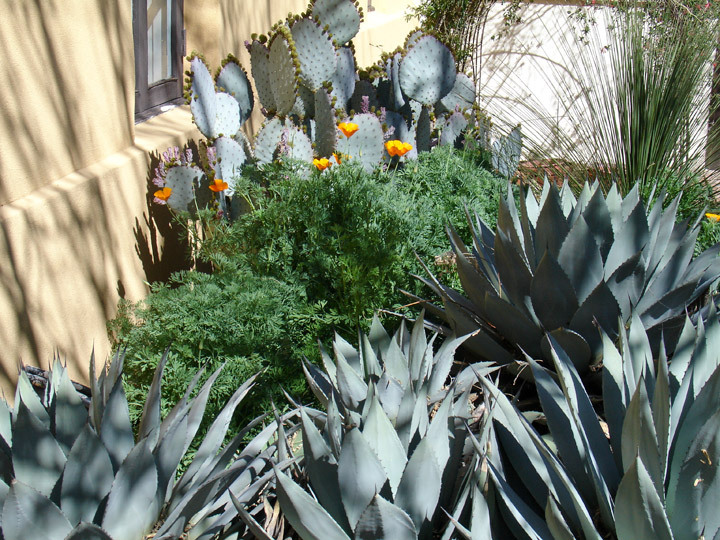 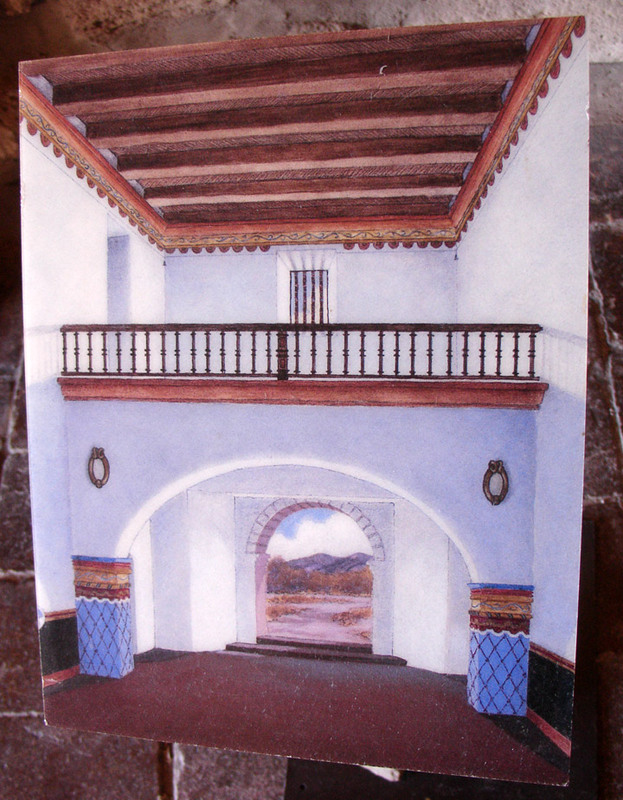 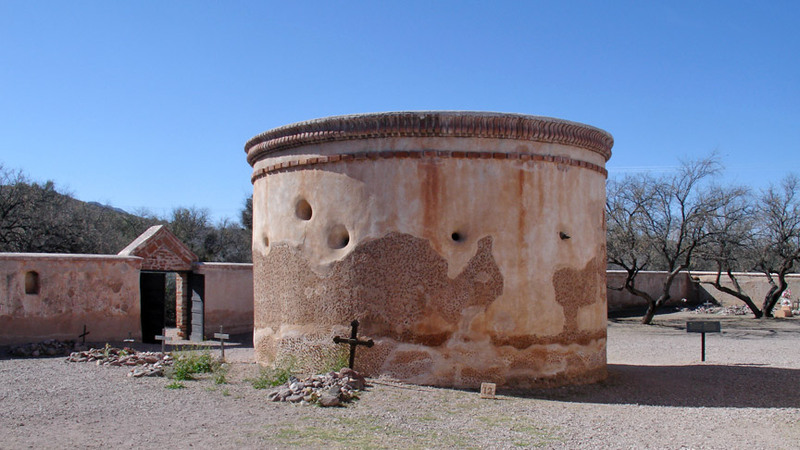 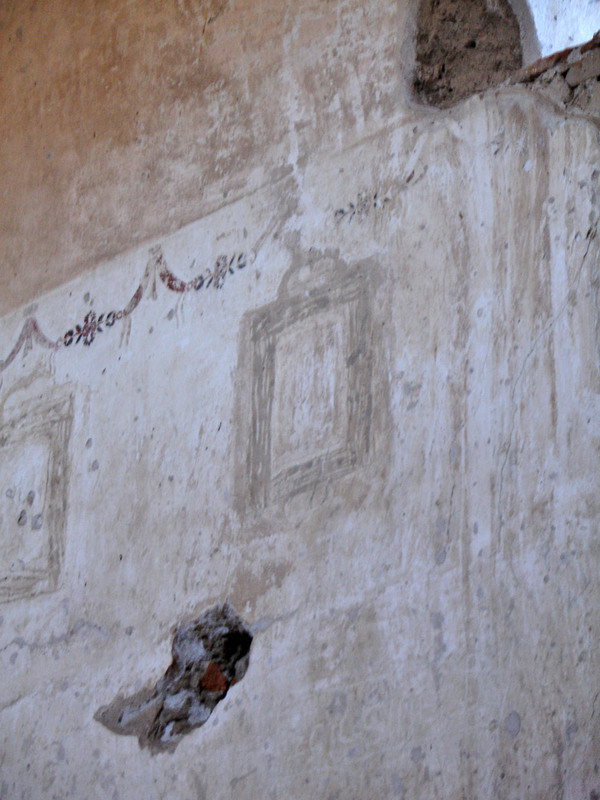 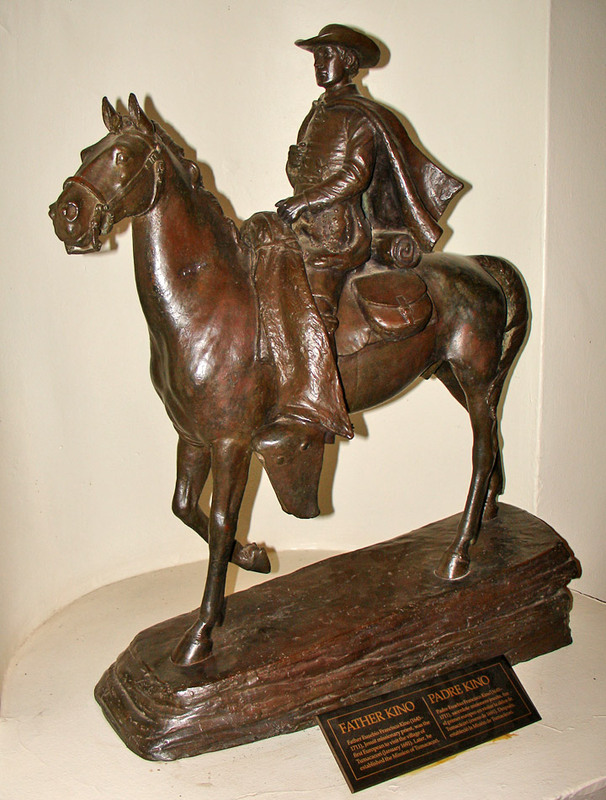 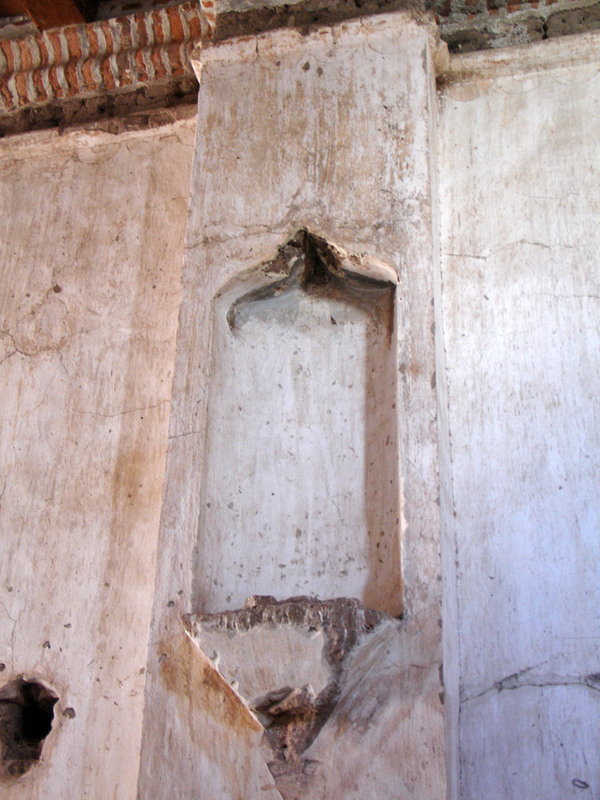 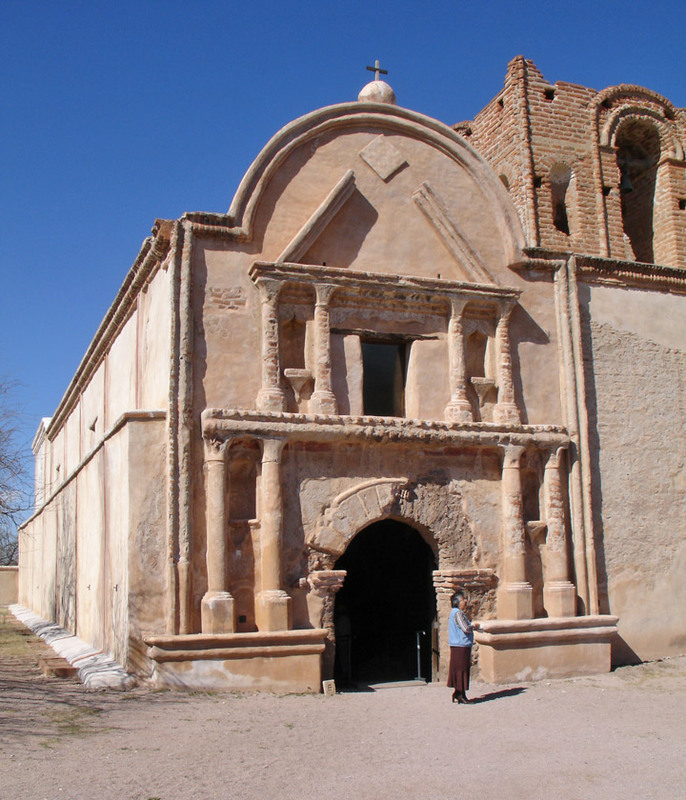 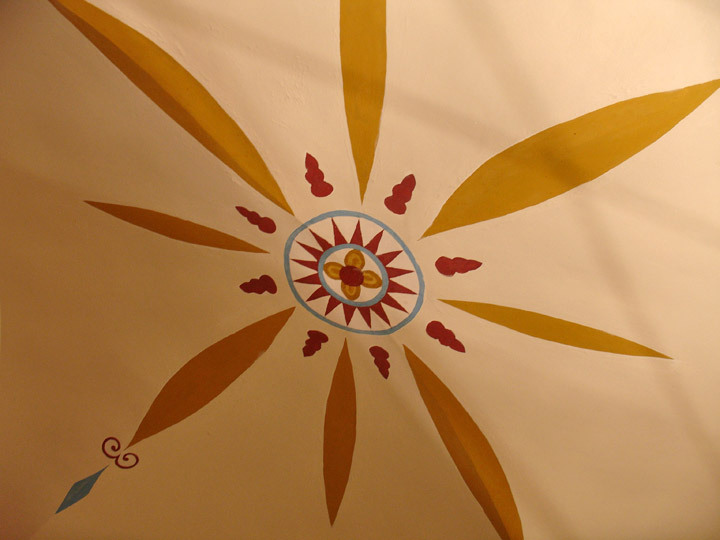 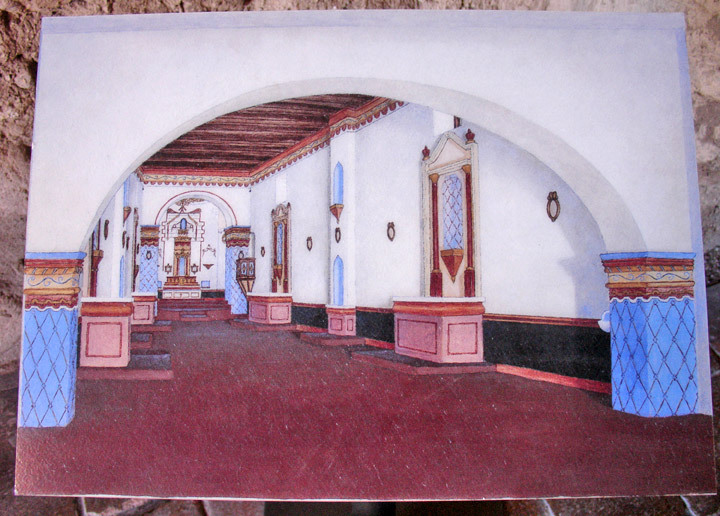 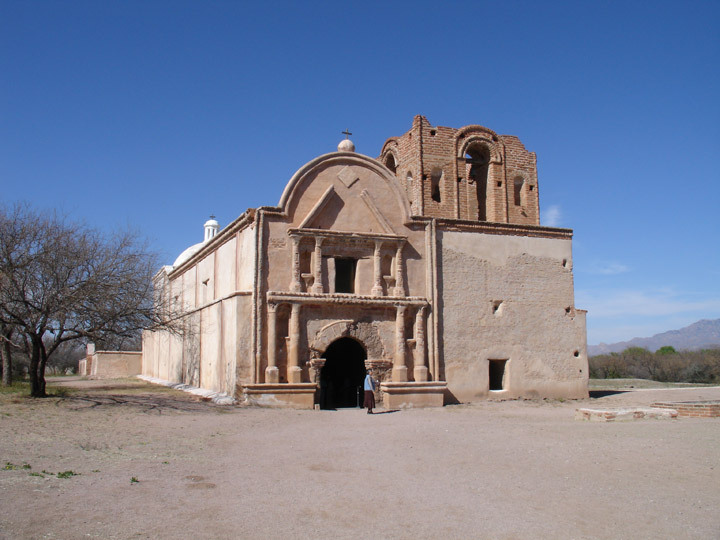 Mission San José de Tumacácori is a historic Spanish mission preserved in its present form by Franciscans in 1828. 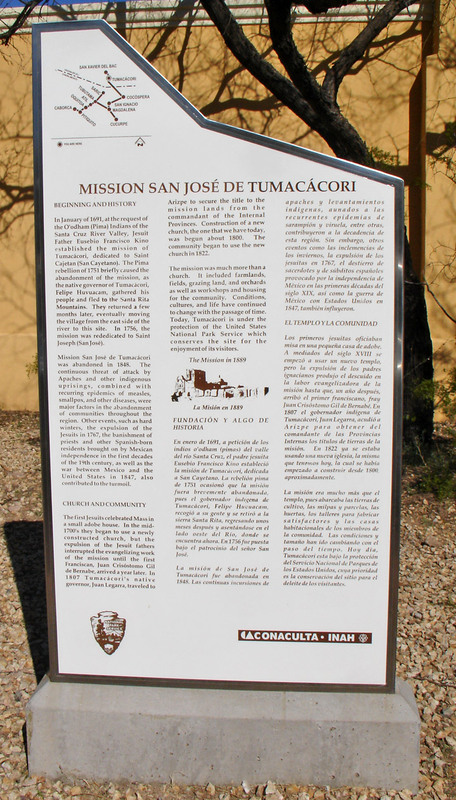 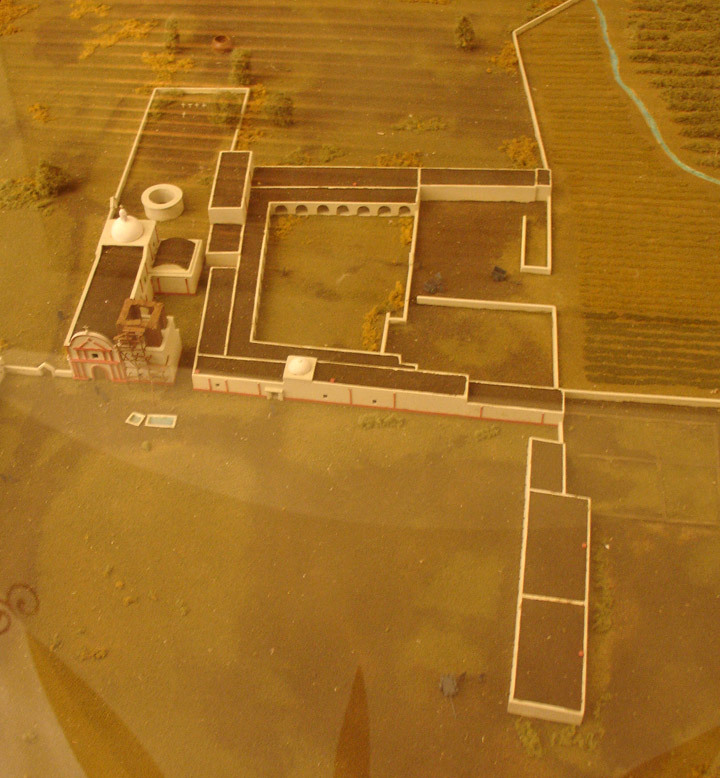 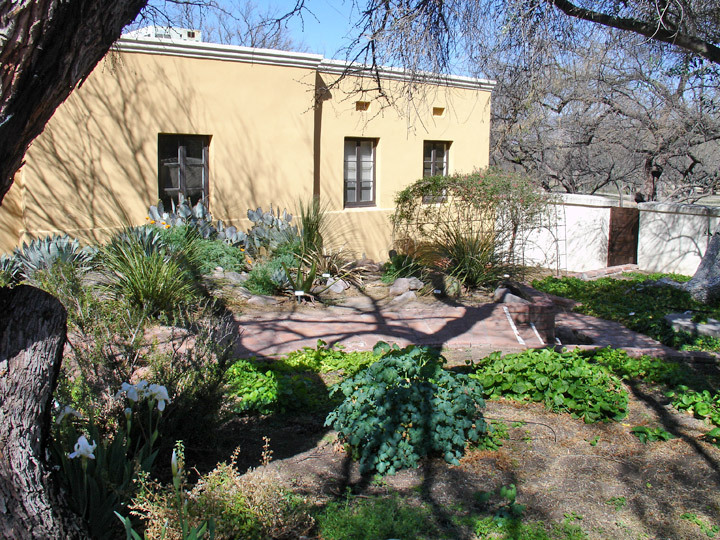 Mission San Cayetano del Tumacácori was established by Jesuits in 1691 in a different location, as has been discussed by Seymour who has documented and excavated this original native site and mission location. 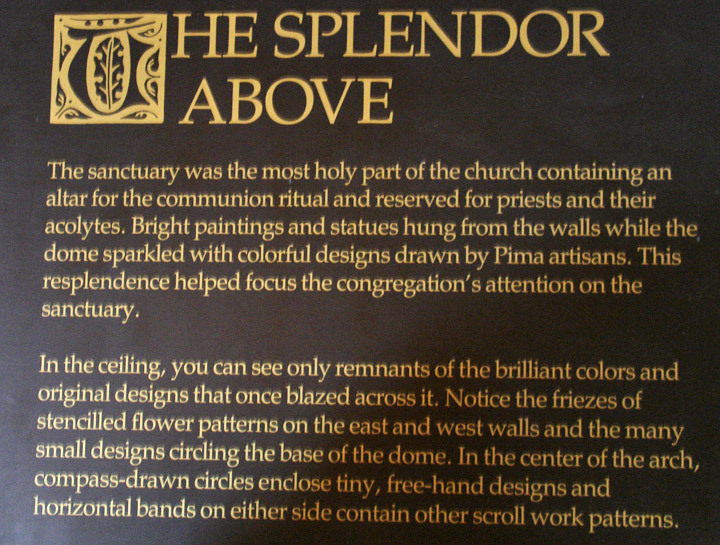 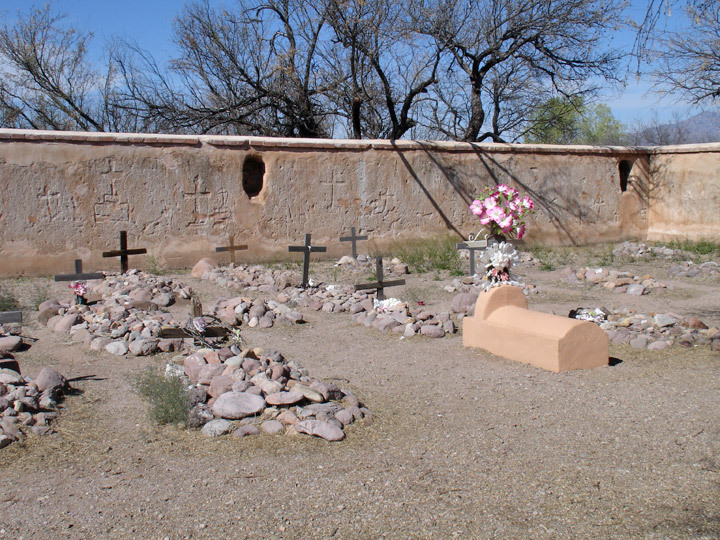 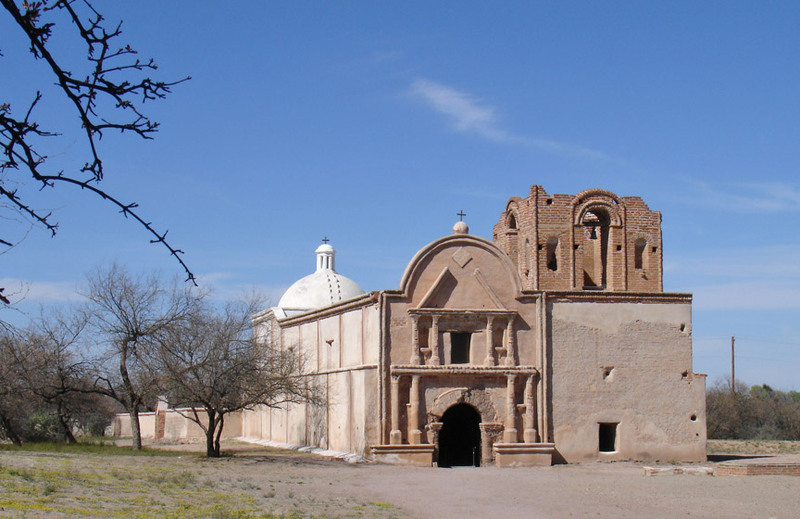 After the O'odham rebellion of 1751 the Mission was relocated to the present site on the west side of the Santa Cruz River and renamed; it is here that the first actual church structure was erected. 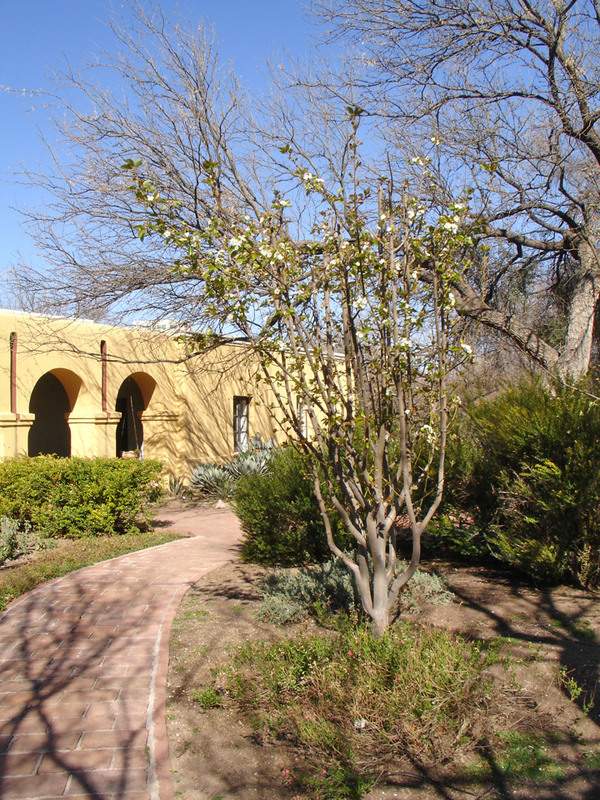 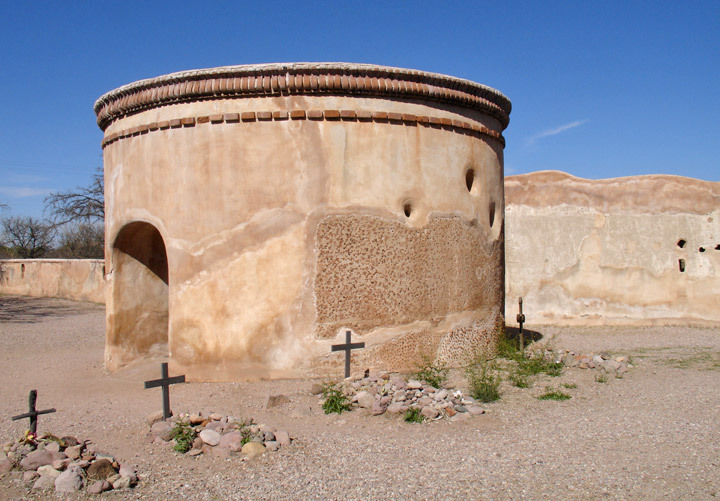 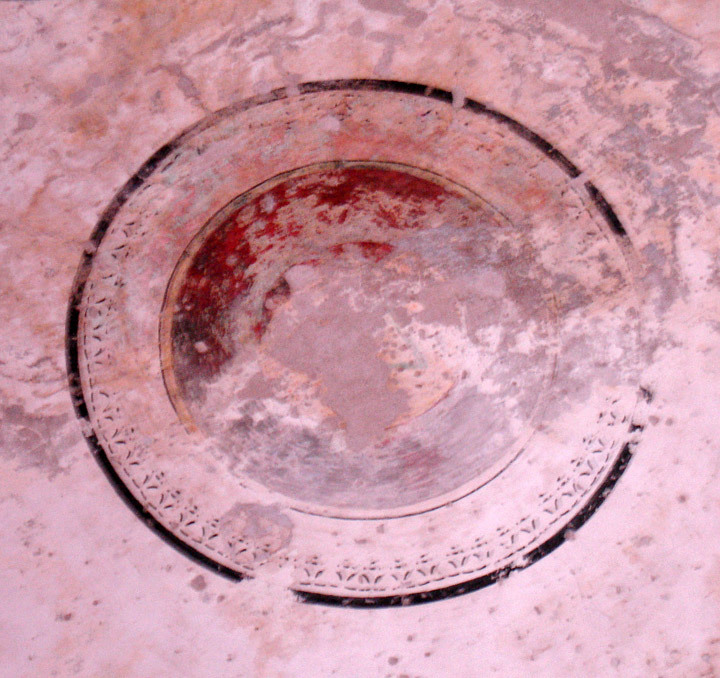 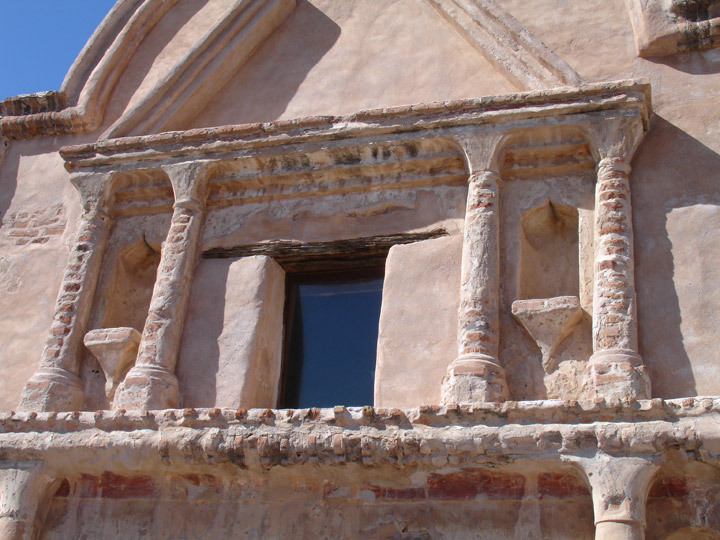 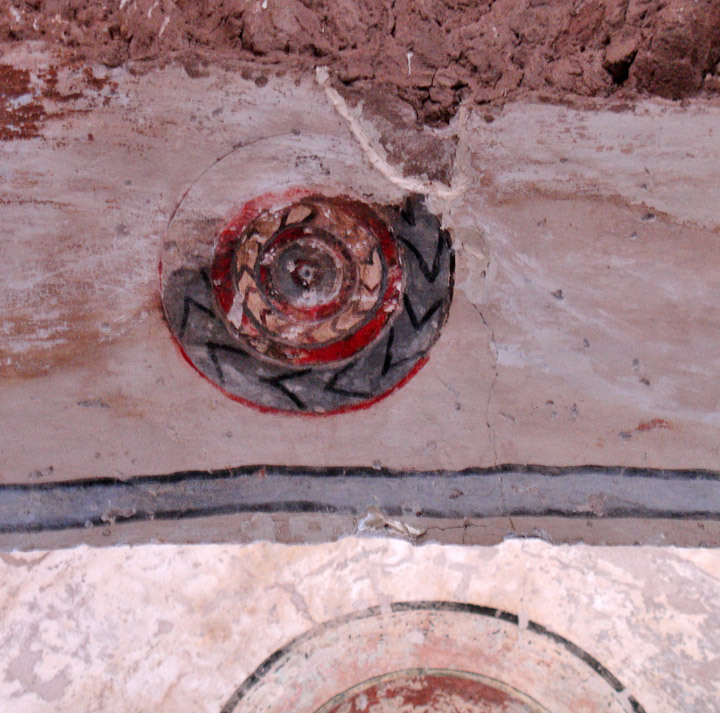 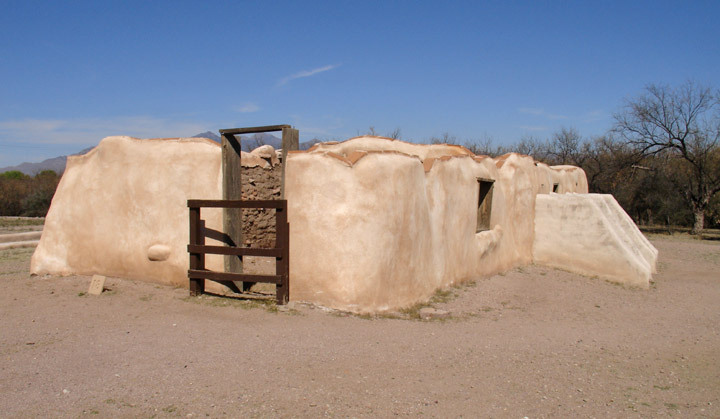 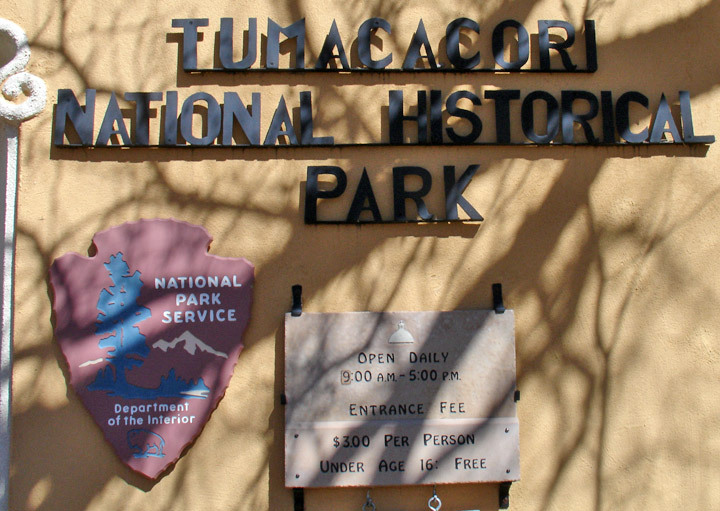 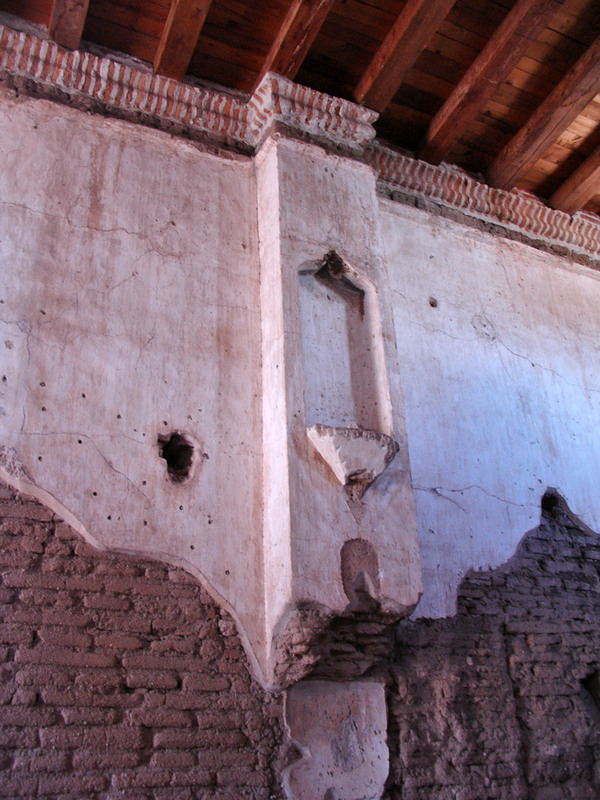 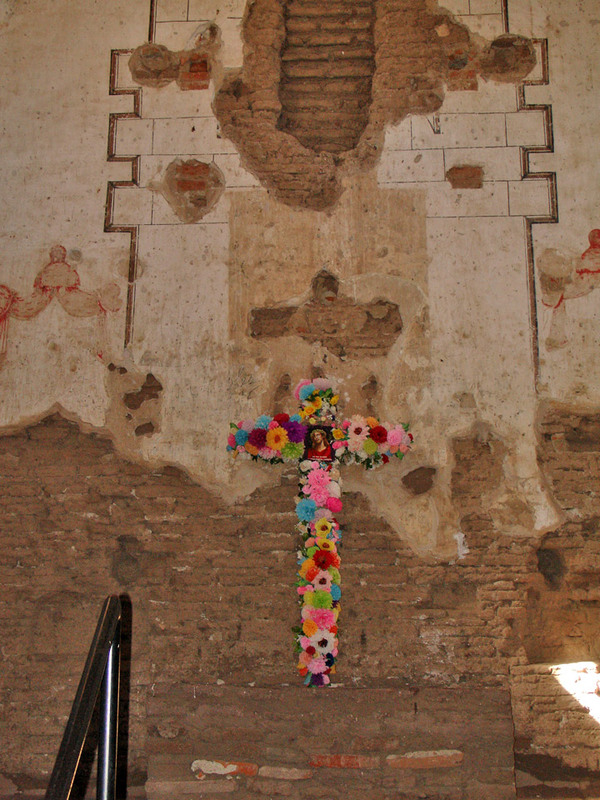 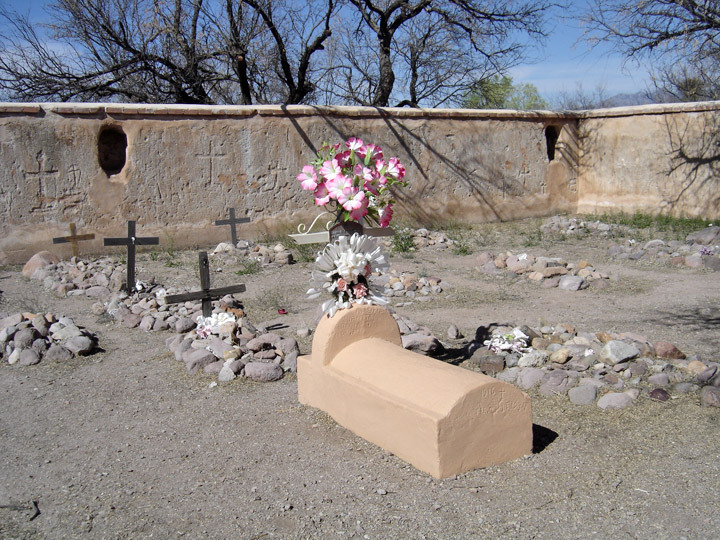 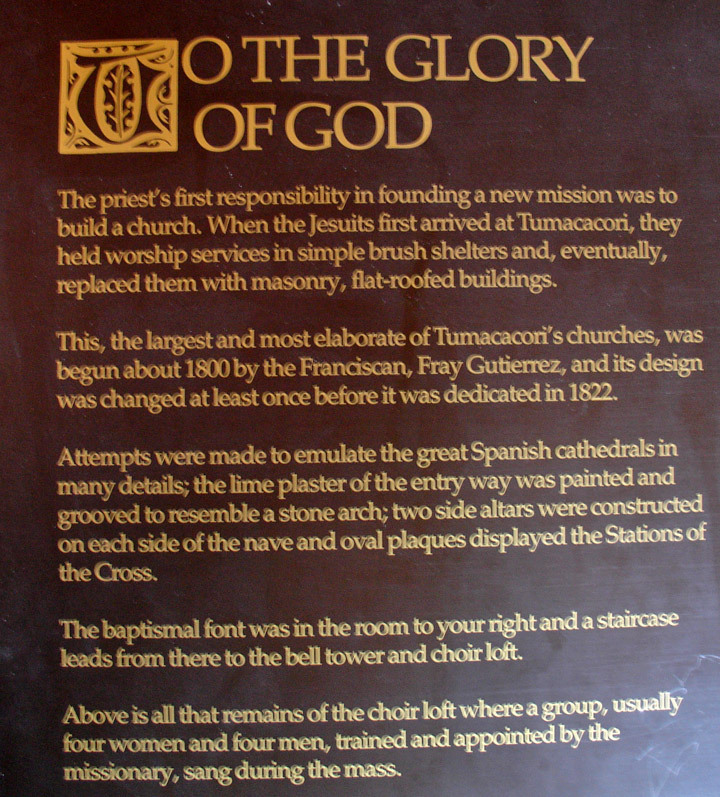 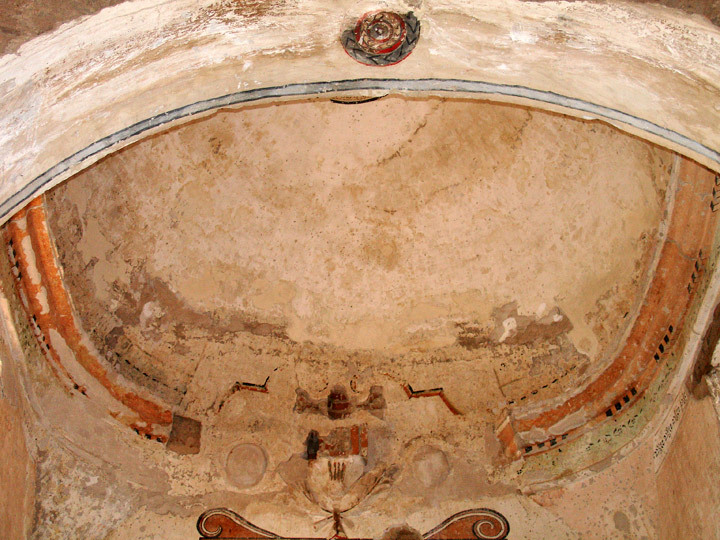 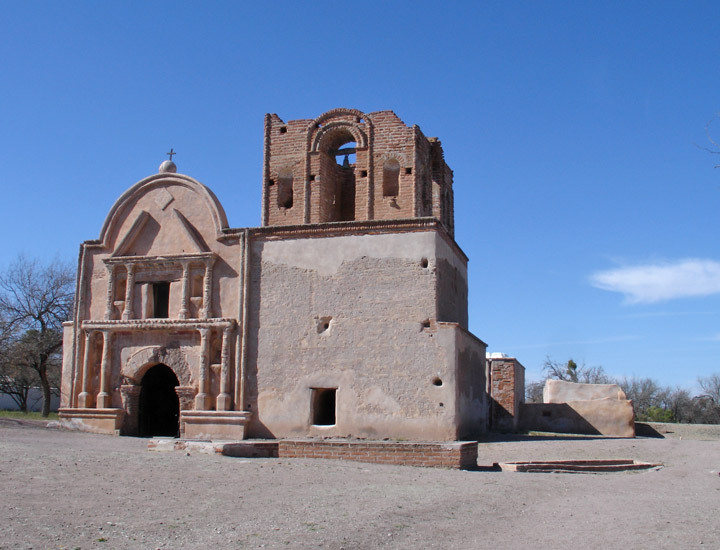 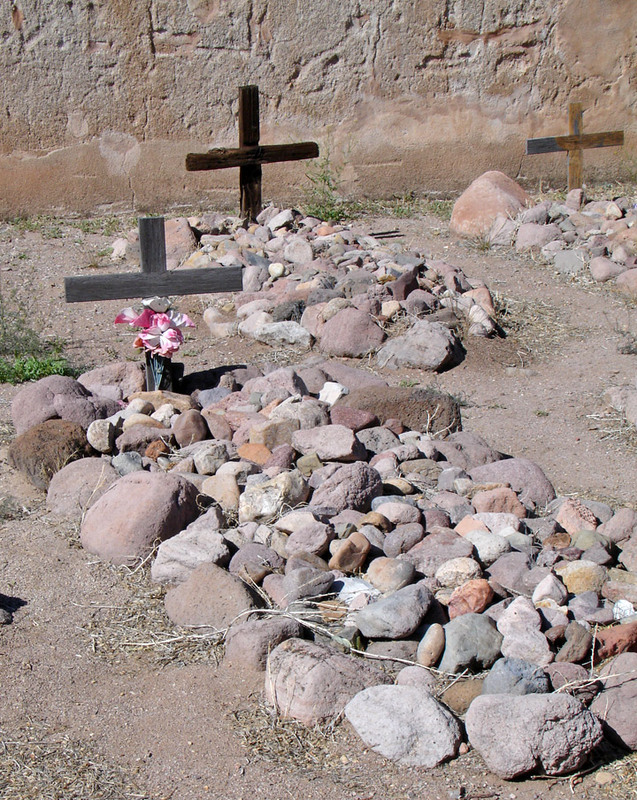 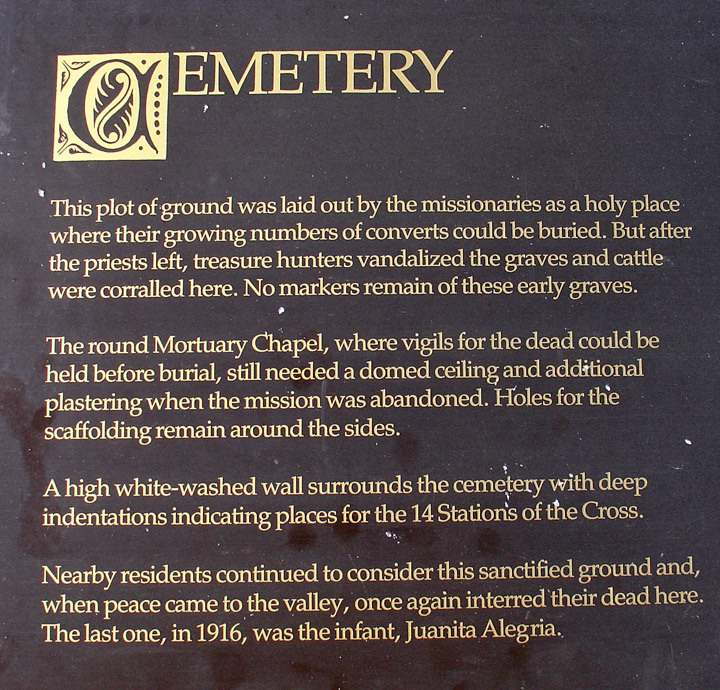 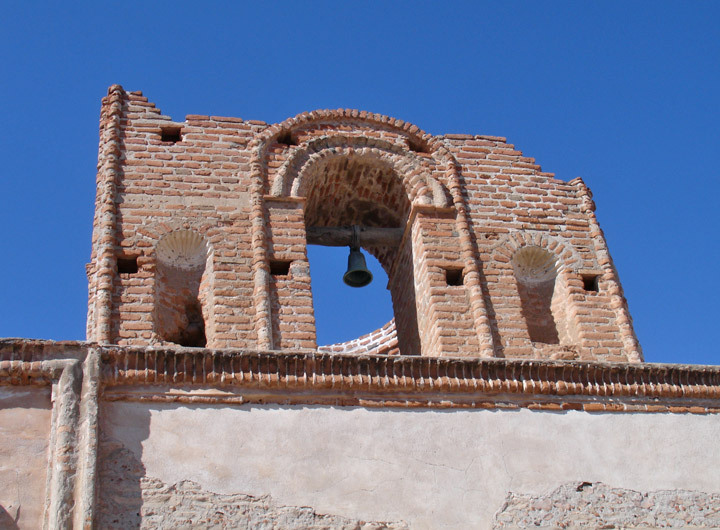 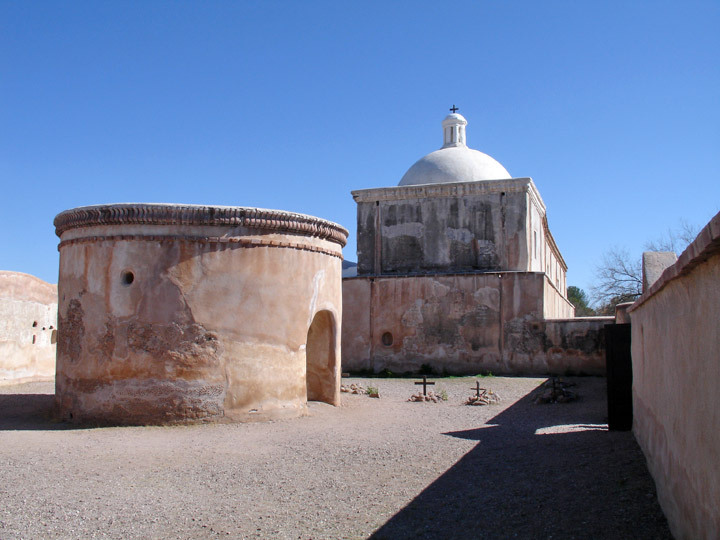 The Mission is located in present-day Tumacácori National Historical Park, and is open to the public daily. 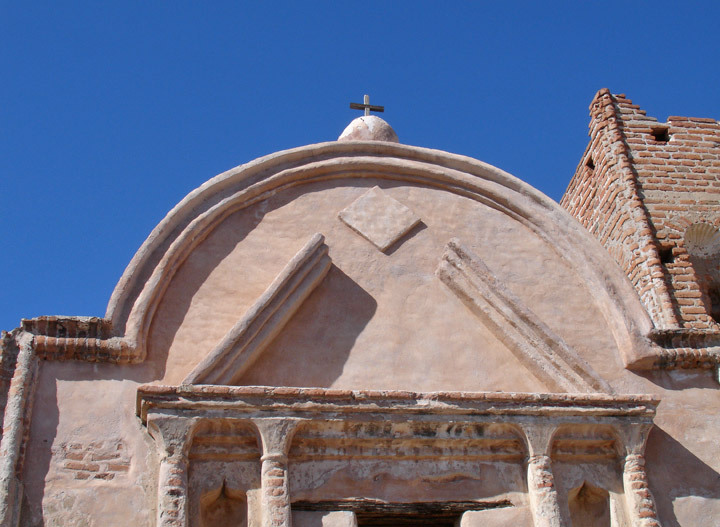 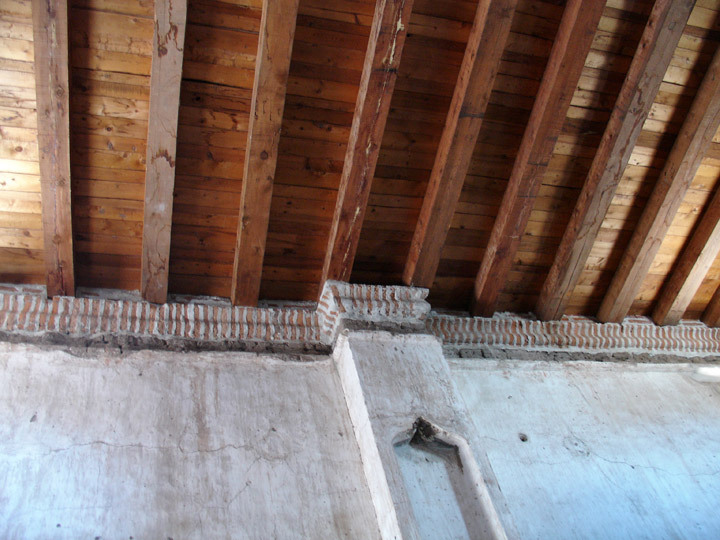 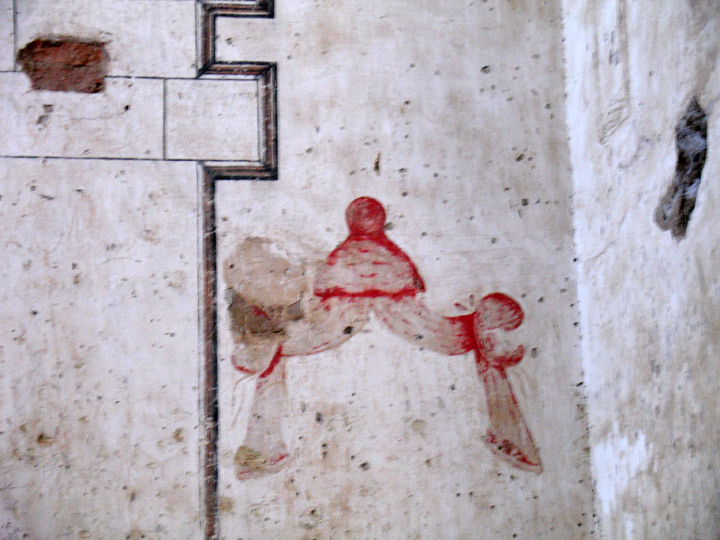 It was rumored that the Jesuit priests had amassed a fortune on the peninsula and were becoming very powerful. 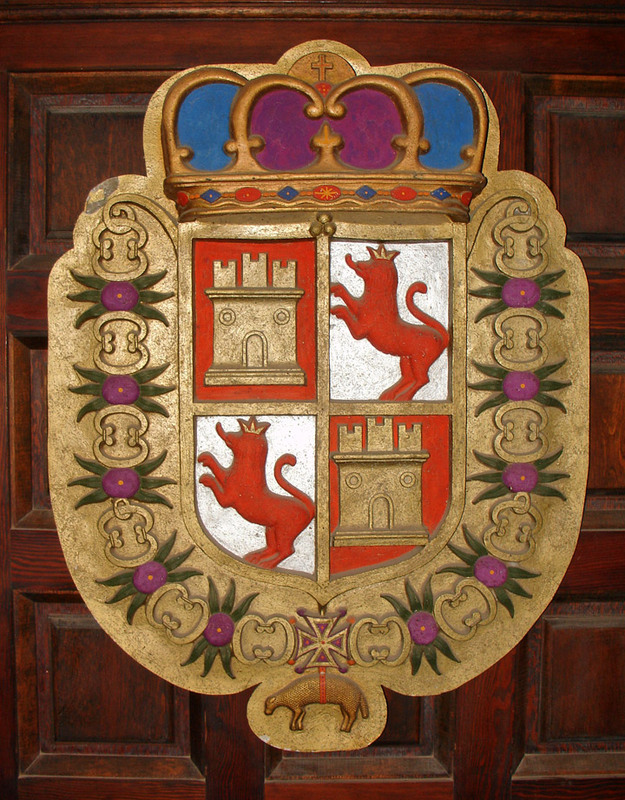 On February 3, 1768 King Carlos III ordered the Jesuits forcibly expelled from "New Spain" and returned to the home country.